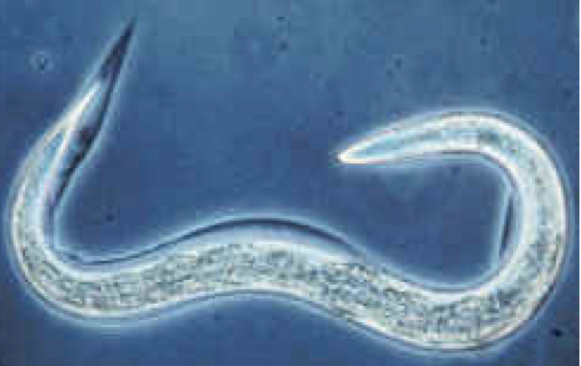 The worm that is immune to alcohol: Caenorhabditis Elegans. 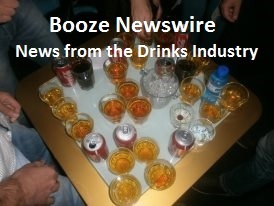 Scientists from the University of Texas have created a worm that can’t get drunk? So what? Well this is a major step in their quest for a drug that makes people immune to the effects of alcohol. The first pharmaceutical company that brings this drug on the market will be stinking rich because it will probably be used to avoid disorders caused by alcohol abuse. You can imagine how easy a court of justice would prescribe such a ‘cure’ for people who partied a little too hard. But there are other interested parties: the drug to be would be a great addition to the 007 starter kit. We are quite sceptic about the consequences of this research. 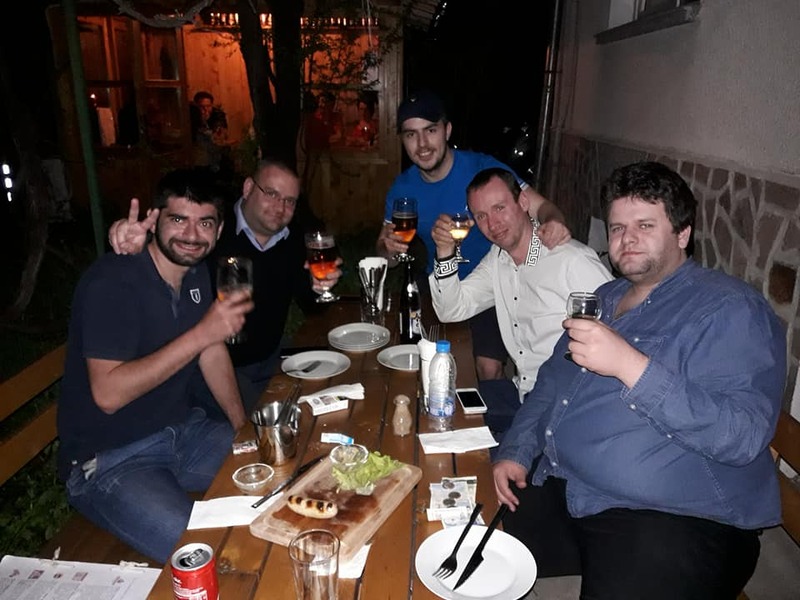 Although it would be great to have a cure that helps people to stop drinking if they lack the power to do it by themselves, there is a big downside. Abuse of the new drug by authorities seems likely. And why would anybody want to drink and stay sober? Makes as much sense as ordering alcohol free beer. And what kind of world would we get if just anybody can be a spy? At least now you need some skills, one important of those handling your alcohol well. If you want to outdrink your opponent we prefer to do so old school style. So let’s hope the development of this drug will take another generation. I don’t like the sound of this worm.